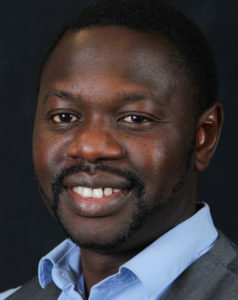 Dr. N’jai is a native of Sierra Leone whose research has focused on toxicology, genomics, immunology, stem cell biology and systems biology. In addition he is an Adjunct Faculty at the University of Sierra Leone (USL) and Njala University. He is a co-host of the Pan Africa Radio show on WORT 89.9fm. Dr. Vakunta is the Executive Director for Project 1808 Inc. She holds a PhD in Environment and Resource from the Nelson Institute for Environmental studies. She is a Certified Rehabilitation Counselor with a graduate degree in rehabilitation psychology from UW-Madison, and has led several successful field visits to Sierra Leone since 2011. She co-hosts the Pan Africa radio show on WORT 89.9. 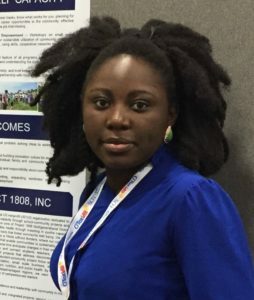 She is currently based in Sierra Leone as a post-doctoral researcher and country coordinator for the Ebola Host Pathogen Response Study, a partnership between Project 1808, the University of Wisconsin-Madison and University of Tyoko. 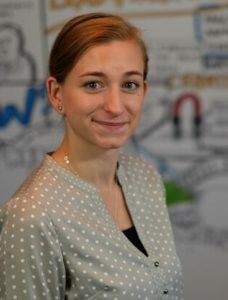 Casey is a recent graduate of the University of Wisconsin – Madison where her studies focused on international global health and environmental studies. She was a member of the first cohort of students to visit Sierra Leone in 2013 and has volunteered her time with Project 1808 ever since. Currently, Casey is working full time, but plans to pursue a Masters in Public Health with a focus on International Health and Development. 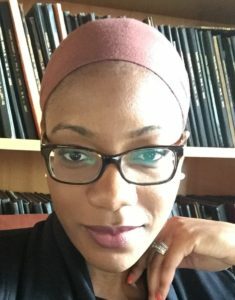 Diana C. Famakinwa is currently a Ph.D. student in Educational Policy Studies at the University of Wisconsin – Madison, focusing on Comparative and International Education and African Studies. Her research examines the internationalization of higher education in the United States and sub-Saharan Africa. Delphine Vakunta holds a Master’s degree in Educational Leadership and Policy Analysis from the University of Wisconsin-Madison. She is a multi-lingual professional has worked internationally in Cameroon, Haiti, Dominican Republic and Sierra Leone on varying issues pertaining to sustainable development around education, youth empowerment and program management. Dr. Pham graduated from the University of Wisconsin-Madison with a degree in Molecular and Environmental Toxicology. Her research area focuses on understanding the molecular pathways in liver cancer. She is currently a research fellow at the National Center for Computational Toxicology. Our Kabala Coordinators work tirelessly to develop and strengthen community engagement programs while managing the day-to-day logistics of all Project1808 activities on the ground. Project1808 also sponsors a formally organized student organization at the University of Wisconsin-Madison and a similar organization of twelve undergraduate students in Sierra Leone.